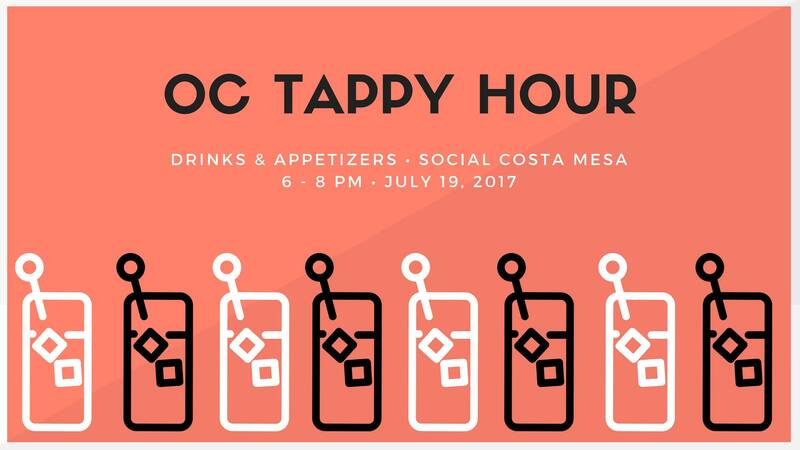 With the full-blown hot summer weather taking over lately, join us for a TAPpy Hour Social for a quick drink to cool down and get to know the TAP members in OC better! We will be mingling at Social in Costa Mesa with happy hour deals going all night! Parking lot spaces are available but may be limited, so Uber/Lyft is strongly encouraged if you're nearby, and more so if you plan on drinking! Valet is also available for $5.